A growing segment of our business at Sound Line Design is security and surveillance. Our technicians have the tools and know-how to expertly run wires in any building type, so adding security and surveillance to our services lineup was an easy decision. Our HD Analog systems offer the flexibility of a number of different cameras, up to a maximum of 16. The cameras are wired to a digital video recorder. There are a number of user programmable functions possible with these systems. Functions such as setting cameras to record when they sense motion, ability to pause, rewind and view any segments of video and the ability to receive email alerts and picture snapshots are just a few of the many options. Our remote access systems are our most fully-featured surveillance systems. These systems offer all the benefits of our HD analog surveillance systems with many additional features. The biggest benefit of our remote access systems is the ability to control, view, and record from any of the cameras from your smartphone or computer. These systems also offer maximum security because all of the video footage is stored remotely via cloud based storage. Even if someone were to steal the entire system, the video footage would still be accessible. 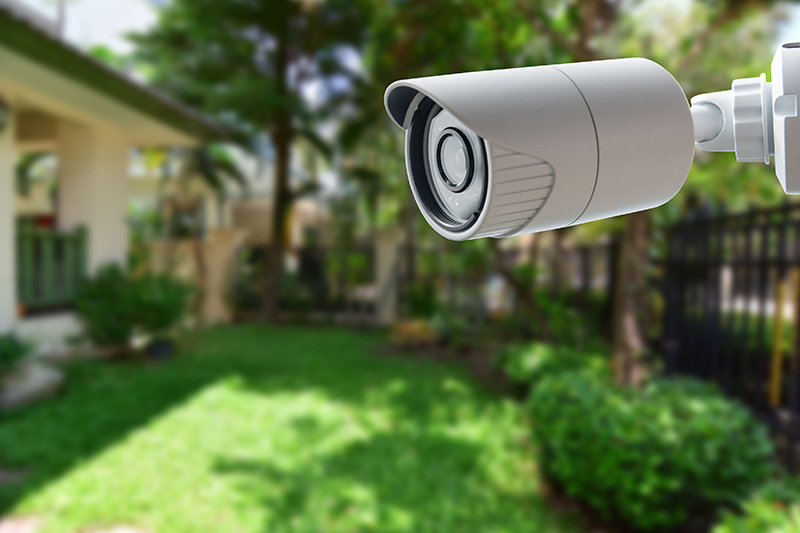 In addition to offering camera systems, we also offer a full line of home security products. We can install systems that protect your whole house with door sensors, window sensors and motion sensors. Each of our home security systems are custom designed and installed by our expert technicians for the utmost in reliability and security. Contact us here if you would like to learn more information about our security or surveillance systems. 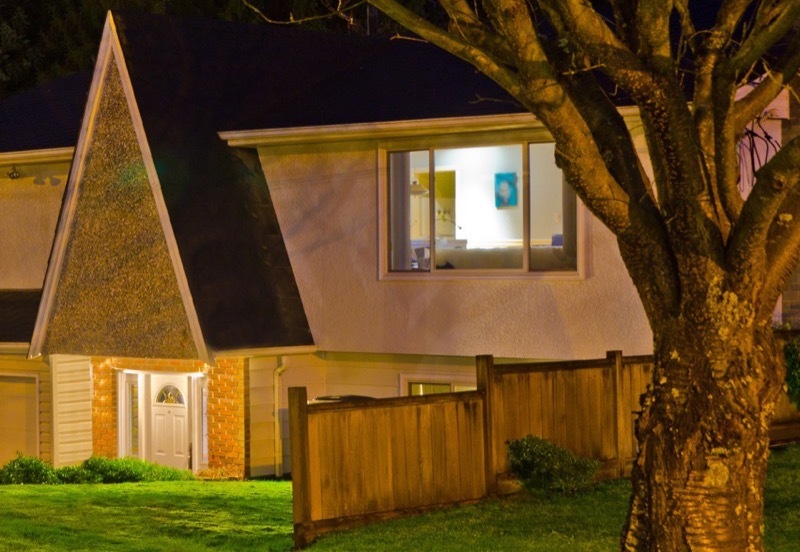 One of our security and surveillance professionals will provide you with the information you need to make informed decisions on securing your home.